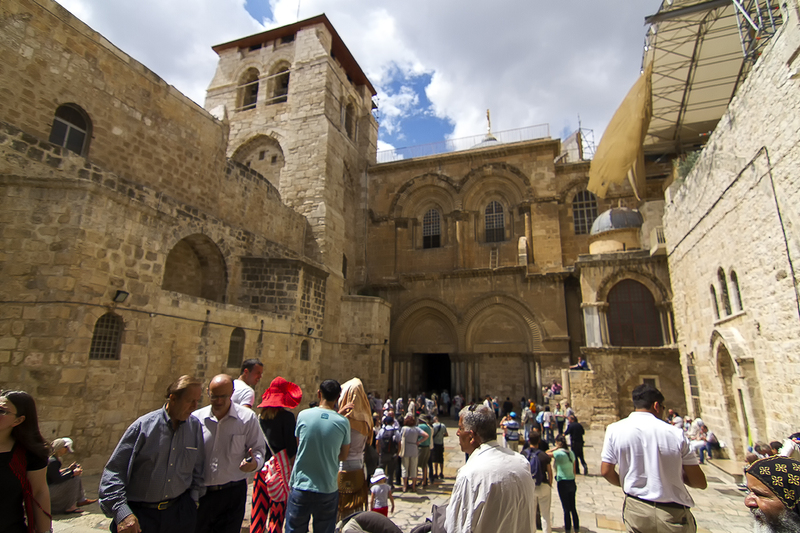 We are local: as we are based in the Holy Land, we know firsthand how to put a genuine and authentic experience together as we experience all that you do on a daily basis and opt to provide the best possible options. Furthermore, we are well connected locally. Personal approach, and family atmosphere: as we are a family run business we pride ourselves with our ability to take care not only of the general details of the trip but also to the small details that make it an exceptional experience to remember as well treating all of our guests as friends and family. Professional diversity within the field of tourism: our staff has experience in the diverse fields that make up the tourism industry, whether it is hospitality, flights, land arrangements, especially tailored experiences, and especially biblical and spiritual experiences as a byproduct of land we are in.